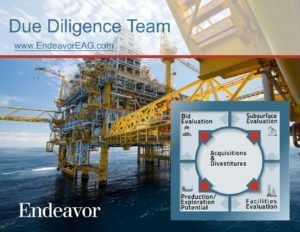 Enhance your organization’s ability to add value by the timely evaluation of exploration and production properties to competitively acquire or divest companies or assets. The way your organization and teams timely and successfully evaluate companies and assets is critical in a highly competitive industry where long term success is based upon the ability of company management to make critically informed decisions to acquire or divest target companies or assets. 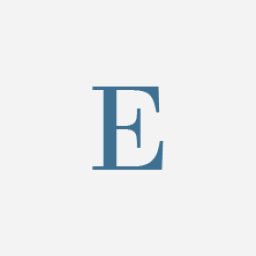 Endeavor Management's Due Diligence Team provides valuable advice to companies on developing bid strategies for individual assets, company acquisitions and divestitures.